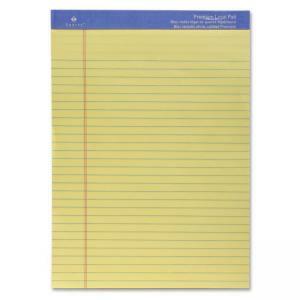 Sparco Premium Grade Perforated Legal Ruled Pad - 8.50" x 11.75"
Legal-ruled pad features premium grade 16 lb. bond paper. Perforated pages are wire-stitched to a thick, sturdy 40 point chipboard back. 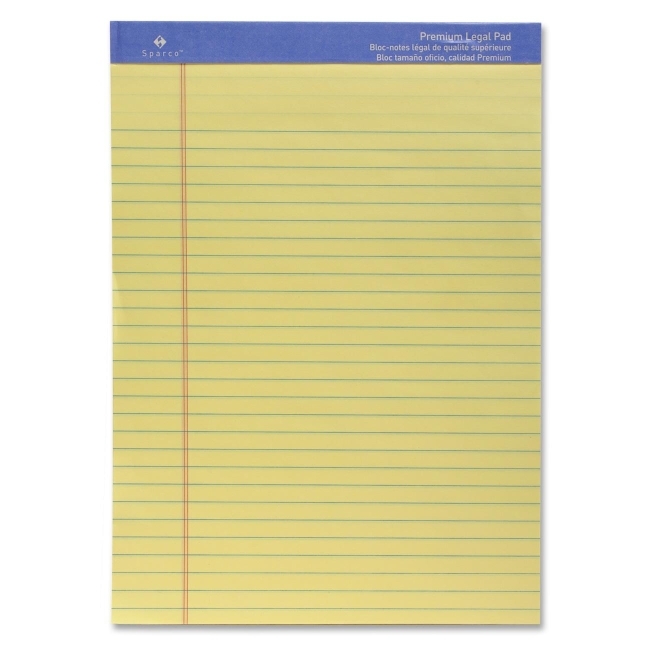 Both sides of each sheet are legal-ruled. Pad contains 50 sheets of 16 lb. bond paper.